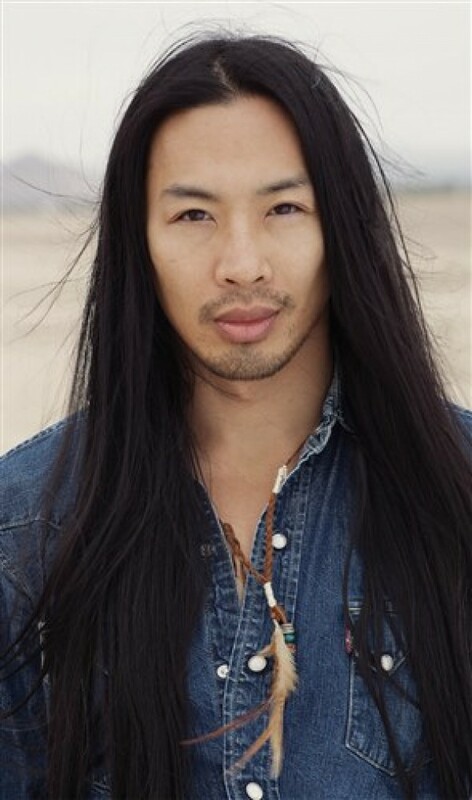 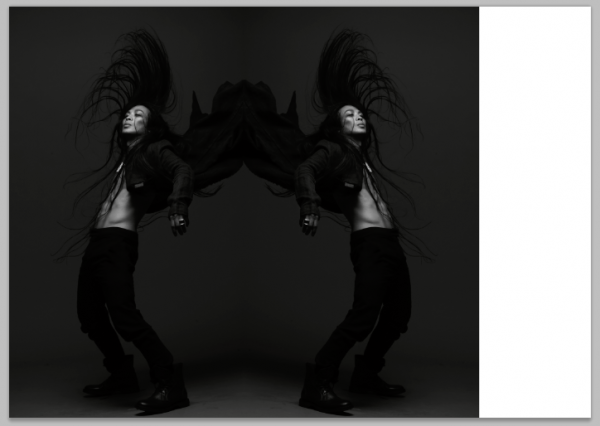 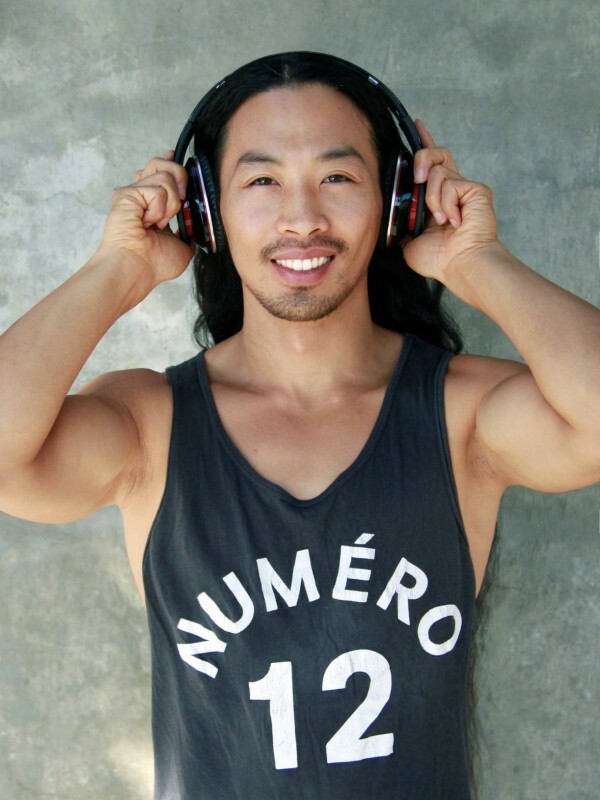 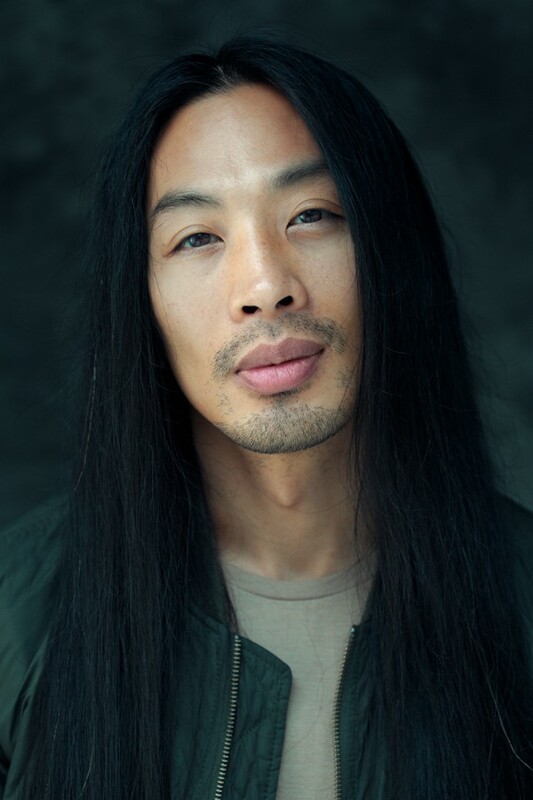 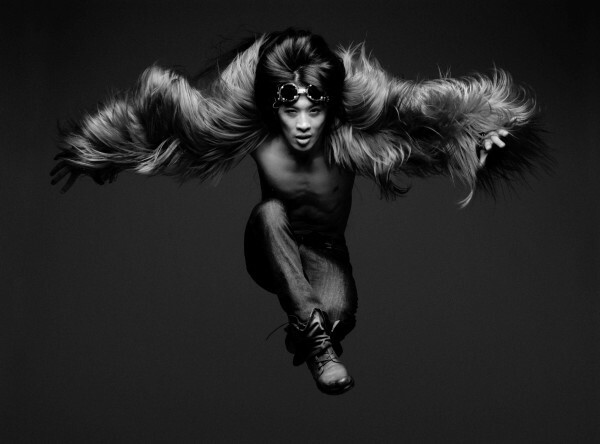 Viet Dang is an internationally known Hip Hop dancer, dance teacher and choreographer. 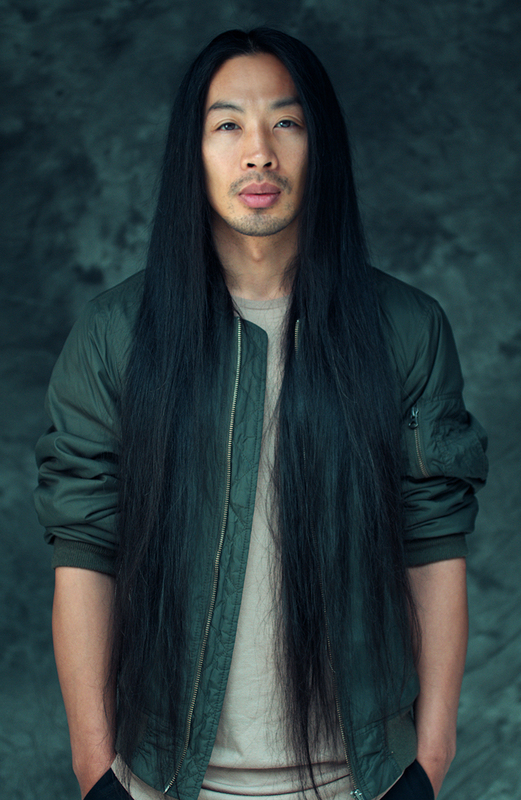 Ethnically Vietnamese and raised in Switzerland, Viet has danced at the Grammy Awards, the MTV European Music Awards, AMA's for artist such as Christina Aguilera, Rihanna, Muse. 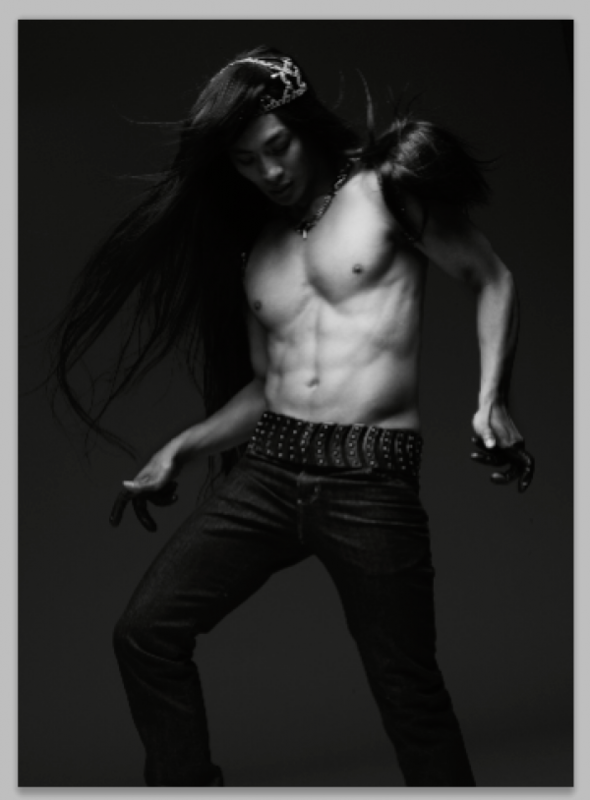 He has also danced in Music Video for Stars like Justin Timberlake, No Doubt, Nelly Furtado etc. 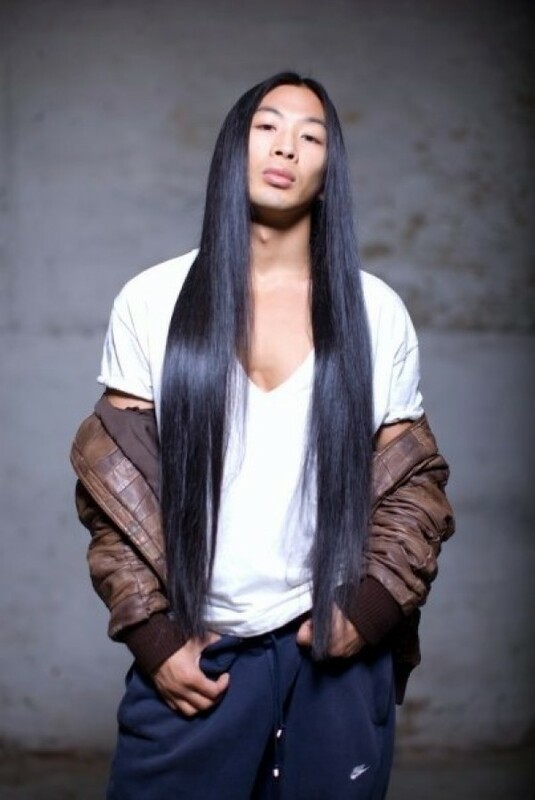 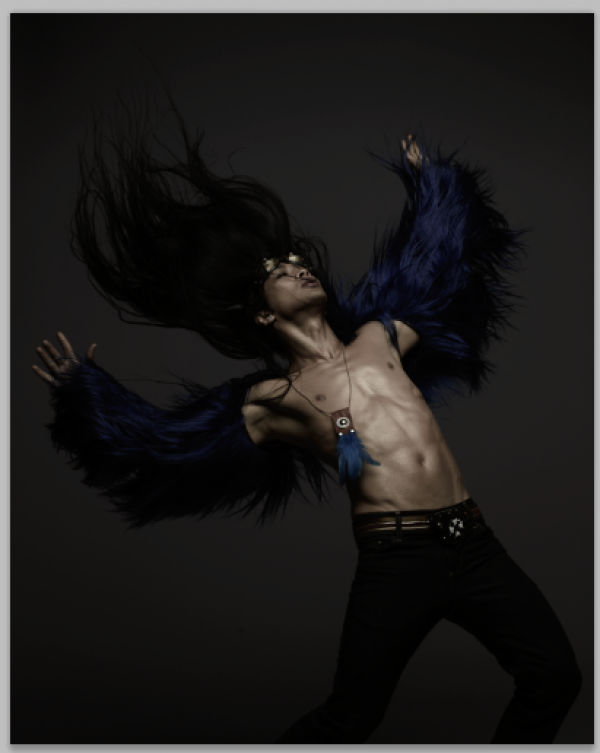 He has worked as an assistant choreographer for U.S. singer and top star Ke$ha for the Swiss Music Award's. 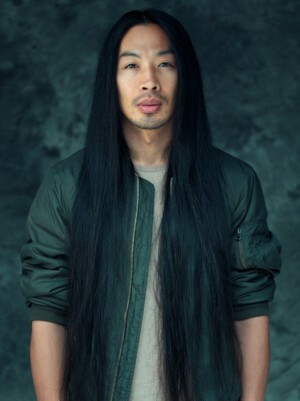 Viet has received universal acclaim for his choreography of the TV series «So You Think You Can Dance» in Poland as well for his outstanding work for music video productions in Switzerland and abroad. 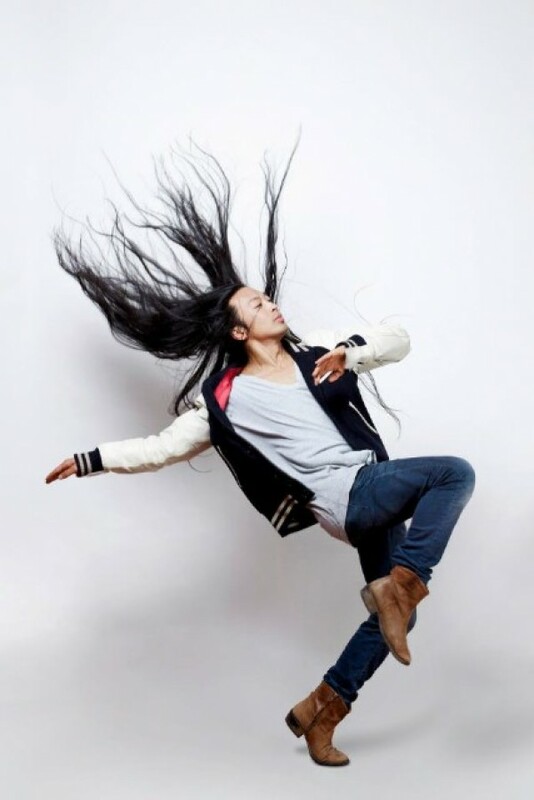 Viet Dang teaches Hip Hop Workshops and Masterclasses on a regular base all around the globe such as Spain, Portugal, Argentina, Japan, Switzerland, Poland, Italy, Germany etc. 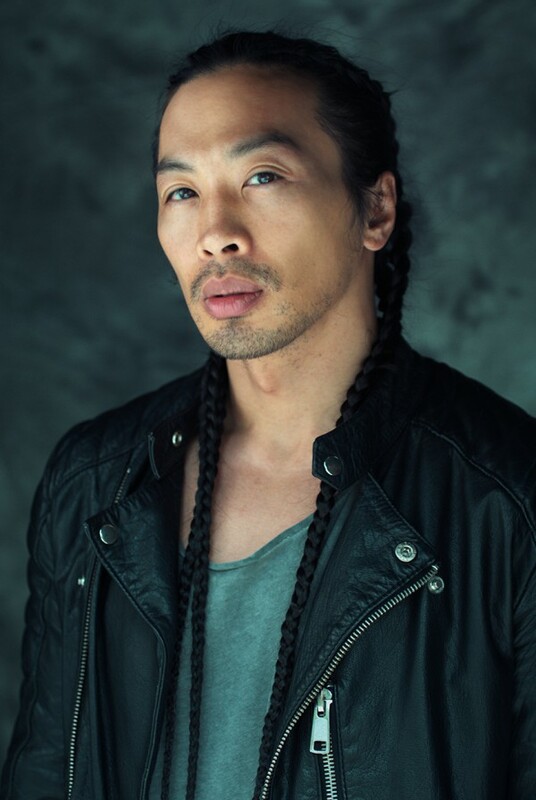 He speaks 7 languages. 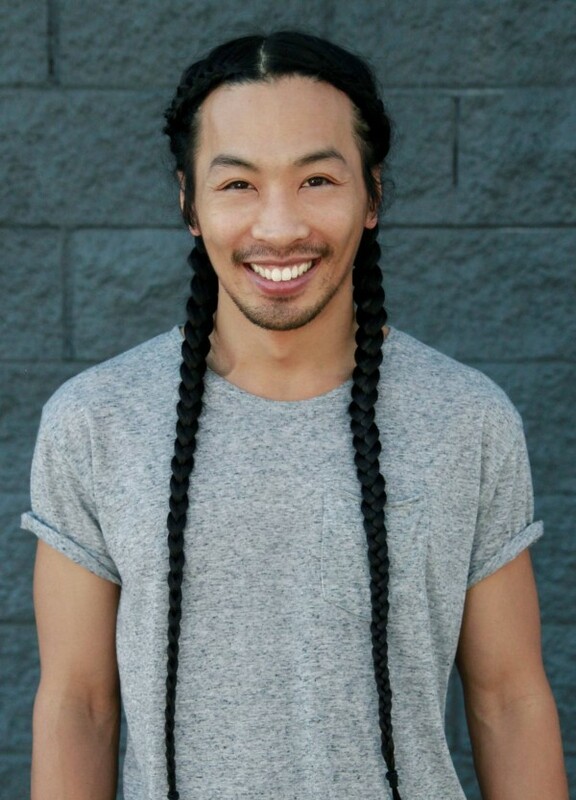 Every Monday he is teaching at IDA Hollywood in Los Angeles.